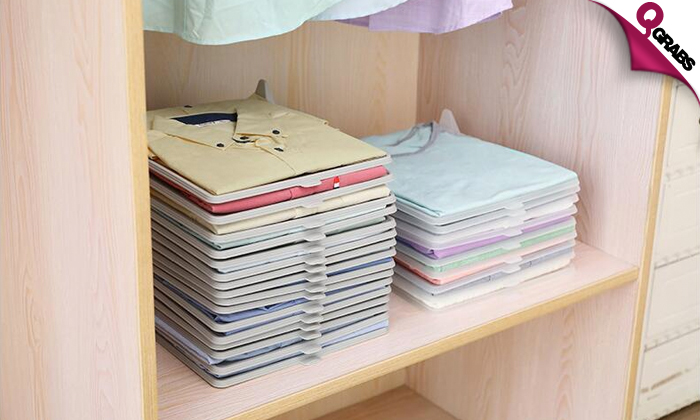 Ideal for keeping the closet neat. Easier to store and pick clothes. A great tool that provides an easy, convenient way for folding clothes. It makes for a great document organizer, file organizer, coupon organizer, bill organizer and more. 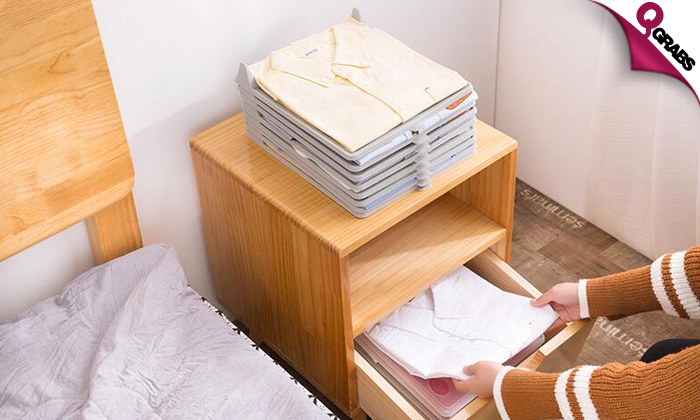 With this stackable organizer system, say goodbye to messy drawers and piles of shirts. Fabric storage, art supply storage and craft storage are all made easy with it. Organize, organize, organize with up to 51% off!